Where did the Berlin Wall actually stand? Why was it built? How did people keep managing to escape across it? And how many died in the attempt? Why did it come down in the end? Numerous previously unknown photographs document the construction of this barrier system of barbed wire, alarm fences and concrete. 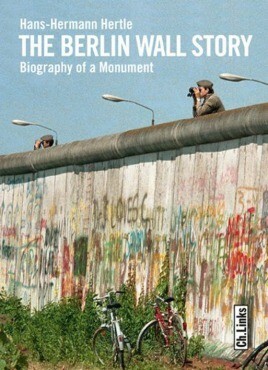 Unfortunately, due to sales rights restrictions, we cannot offer The Berlin Wall Story for sale in your country.